The Bible, along with many other ancient sources, clearly records the existence of GIANTS. 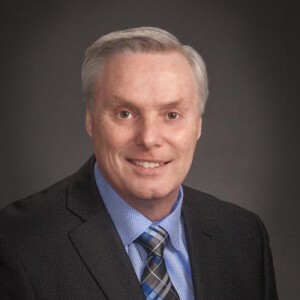 What author Gary Wayne has uncovered will astonish you — and it will challenge you to prepare for the fulfilling of God’s promises! Here Gary throws down the gauntlet to the mainstream understandings of history, secret societies and the largest satanic conspiracy of all time. A must read!!! BEST BOOK I’VE READ FOR AWHILE! Extensively researched and well thought out information about the Spiritual World and how it impacts us. EXCELLENT AND A MUST READ! Finally a summation of the link between the illuminati, Freemasons, ‘aliens’ -nephilim and biblical/non biblical text . A great introduction to antiquity for the bible student looking to connect the past to the present. This is an essential to understand the tumultuous history of mankind, beyond the contraptions imposed by the worlds elite. It is something else. Enrichment for every single believer. EXCELLENT! A must read for any researcher of the nephilim and their last days agenda. 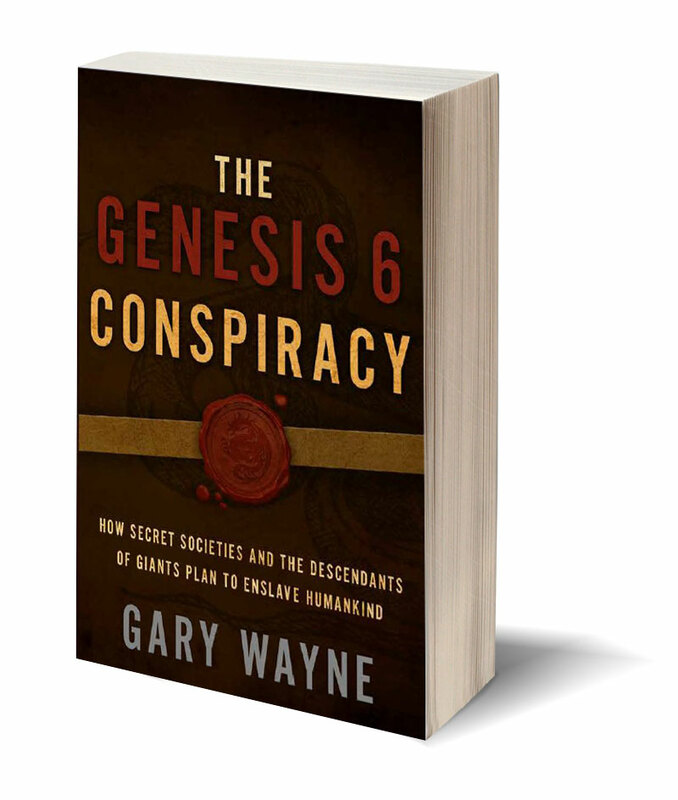 Author Gary Wayne is regularly interviewed and featured in discussions involving Genesis 6. Click here to learn more! Section I discloses scriptural documentation for a prehistoric conspiracy conceived to enslave and oppress humankind under a reign of terror under giants, secret societies, and their numinous religions that led to the first apocalypse. Section II identifies the same conspiracy dutifully recorded in religions and cultures around the world, documenting the shocking survival of giants, secret societies, and mystical religions into the post flood world. Section III traces Biblical evidence for surviving giants, establishment of their royal bloodlines, and their trans-generational conspiracy to enslave humankind through misunderstood and epic Old Testament events. Section IV pivots to connect the trans-generational Genesis 6 Conspiracy to modern events, the prophetic world government, world religion, and worldwide apocalypse by fire. 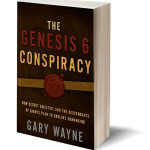 Section V explores the birth to the contemporary Genesis 6 Conspiracy connecting the Crucifixion, Essenes, Jerusalem church, and alleged descendants of Jesus to the Holy Grail,, Freemasonry, and the bloodlines of the antichrist. Section VI presents the evidence to the scope of the contemporary conspiracy by the descendants of giants, secret societies, and numinous religions to reincarnate the Atlantean age led by the antichrist. 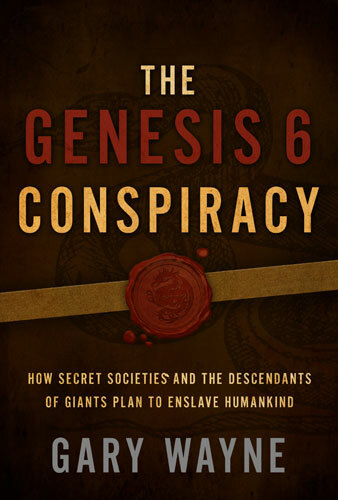 Section VII reveals far-reaching Genesis 6 Conspiracy allegories important comprehend little understood royal dragon bloodlines of giants, numinous religions, and secret societies throughout history. Section VIII reveals a parallel strain of fairy bloodlines that link back to the House of Dragon, secret societies, numinous religions, and their secret bank of ancient knowledge.